Animal Clinic – Bílá Hora opened its gates on the 1st of December 2003. 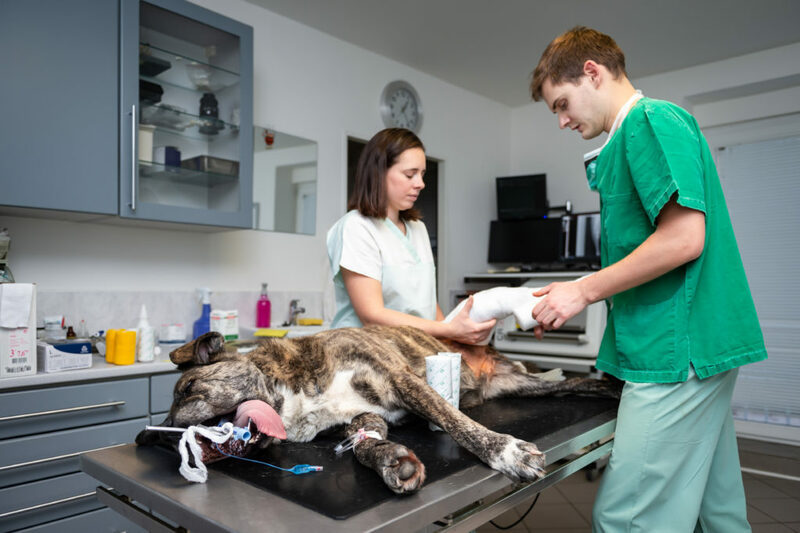 The concept of the clinic is that of a modern veterinary medical centre, and together with its facilities it meets the highest of European standards. 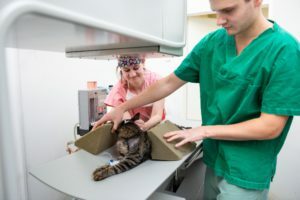 We comply with the technical standards of the American Animal Hospital Association (AAHA) and are one of the very few hospitals being awarded the ISO accreditation. 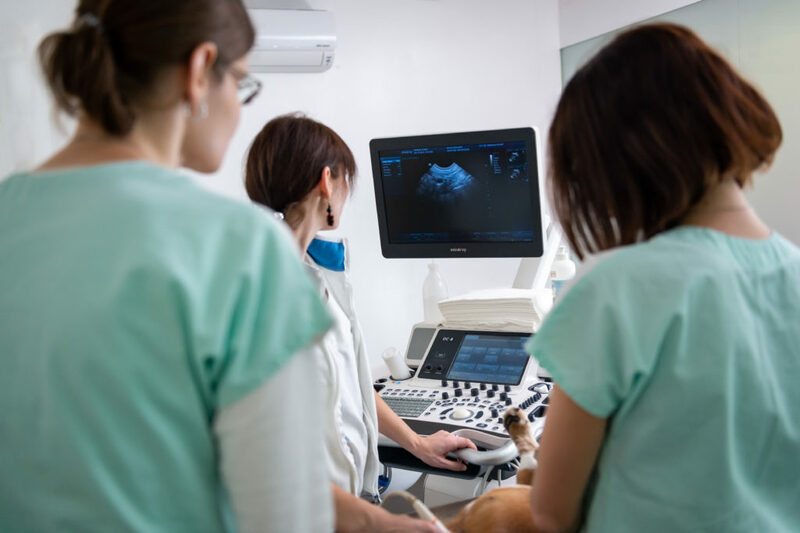 Our professional specialisation is directed towards small animal surgery, orthopaedic surgery, oncology and imaging (radiology, ultrasound CT, invasive and non-invasive endoscopy). We speak English, German and French. Of course we offer all standard services for small animal medicine in the best possible quality.